What Should I Say in a Letter to a Friend Who Is in Rehab Recovering From Drugs? Letters are one way to break the ice for prison ministries. Imagine sitting in a small room, locked away from the rest of the world, surrounded by people that have been convicted of a variety of crimes. As a prisoner, you are told when to eat, when to bathe and are allowed little to no privacy for bathroom needs. You worry about violent outbreaks, disease, insomnia. experience feelings of anger, depression and hopelessness. As of April 2010, the Federal Bureau of Prison notes that for over 211,000 inmates, this life is a current reality. 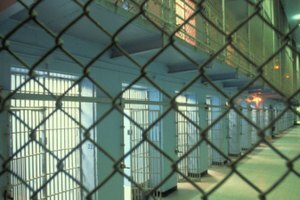 Prison ministries accross the nation attempt to reach out to these individuals to ease and help manage some of the spiritually debilitating effects living in prison can cause. Breaking the ice with inmates with your prison ministry should ideally start before your ministry begins in-person visits or worship services. 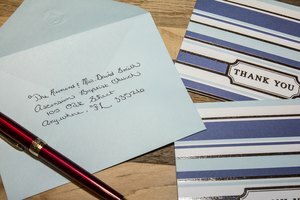 Contact prison officials to find out if there are any program directors or an institutional chaplain on staff that can help match you up with prisoners that could benefit from making a friendship through letter writing. Break the ice by introducing some information about yourself such as hobbies, favorite movies and more. 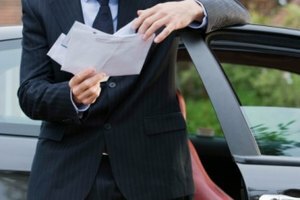 Do not include your actual home address, but instead the address of your church or a P.O. Box. Consider sending a greeting card instead of a full-blown letter. Inmates enjoy receiving games, crossword puzzles and pictures as long as it follows the institutional rules. Prisoners do not always have visitors or those who write to them on a regular basis. 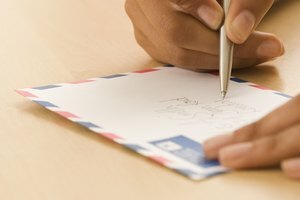 Receiving letters has a positive impact as the inmate has more of an attachment to certain parts of life outside of the walls they live in. If the prison allows in-person visits, make sure you abide by all rules the prison has set up for this, including visiting hours and dress code policies. Break the ice in your first visit by talking about the letters you’ve previously exchanged, if applicable, to give you a spring board for conversation. For your first in-person visit, ask for an introduction by someone the inmate trusts and respects. This person may be an on-staff program director or chaplain. Build rapport by introducing yourself and your ministry. Ask sincere questions about the inmate's interests, (not his or her immediate situation) and find common ground for conversation. Begin your worship service by offering your personal religious testimony. Maintain eye contact and end the service in prayer for peace of mind for the inmates and their families. On your next visit, ask for help with set up and music during the service. This gives the inmates "buy-in". The key to breaking the ice with inmates is to be sincere about your efforts to reach them. Remember that many inmates may be hostile, suspicious and distrusting. S., Misty. 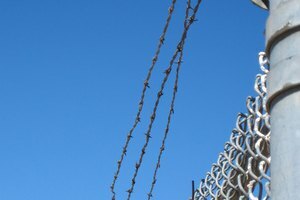 "Ice Breaker Ideas for a Prison Ministry." 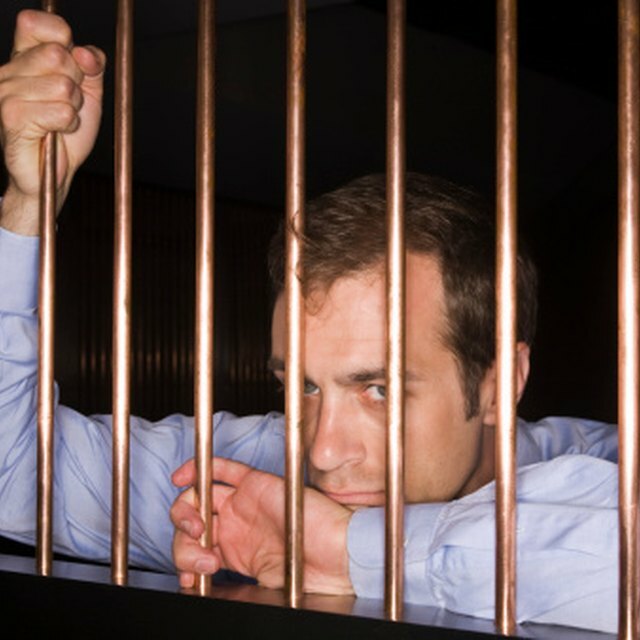 Synonym, https://classroom.synonym.com/ice-breaker-ideas-for-a-prison-ministry-12080902.html. 04 October 2017.